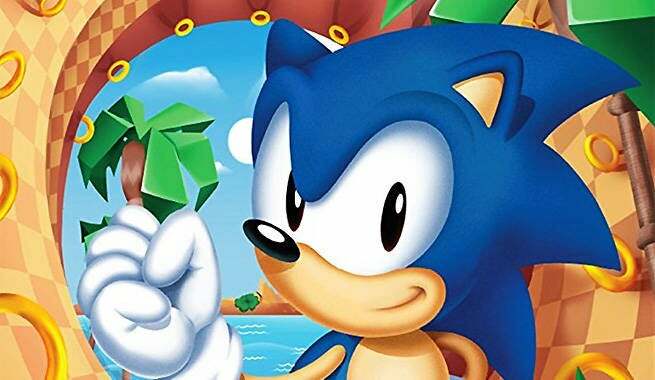 Sonic Mania looks to be the troubled series’ most promising game in a long, long time, but, unfortunately, those who want to lovingly add the retro title to their classic game shelf are out of luck. Based on available info from Sega, Sonic Mania is a digital-only game. Or is it? Hopefully this turns out to be the real deal, as that’s some nice-looking box art and such a lovingly-crafted retro product not getting a physical release would just be weird, y’know? Also, there are a lot of more casual gamers who probably wouldn’t mind getting this baby in their stockings come Christmas. Everybody knows download codes don't make good presents. 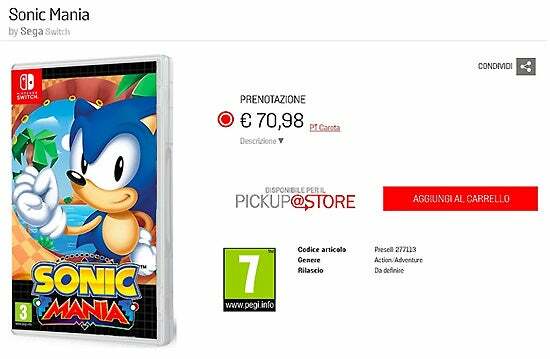 Oh, and just to clear up any confusion, yes, there is a swanky Sonic Mania special edition, but it doesn’t actually include a physical copy of the game. It comes with a Sonic statue, collector’s card, fancy box, an actual gold ring encased in a Sega Genesis cartridge and…a download code for the game. Boooo! Too bad there’s no “best of both worlds” option – come on Sega, give us a Sonic Mania special edition with a physical copy of the game in an old-school black plastic Genesis case. If you’re going to go retro, go all the way! Sonic Mania races onto PC, Xbox One, PS4 & Nintendo Switch on August 15.